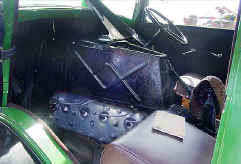 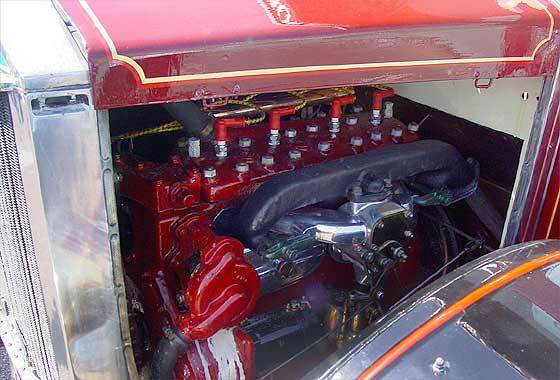 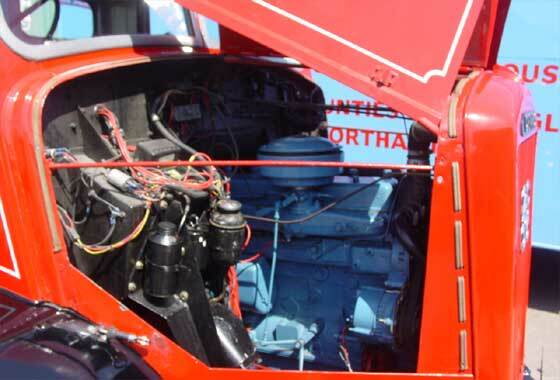 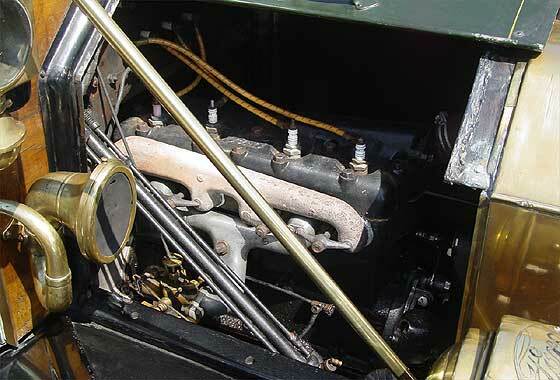 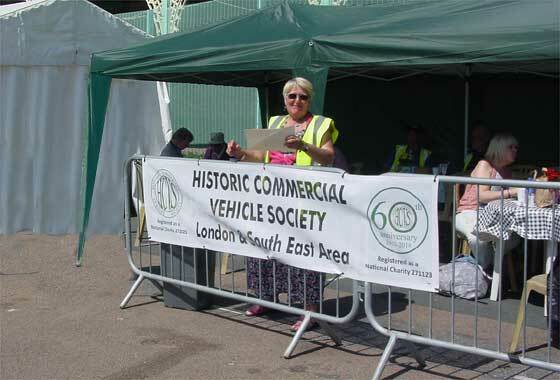 Photos can be seen via the Venue summary pages leading to Event pages on either: 2017; Recent Venues Page or 2016; Last Year's Events Page or if you require any HELP or for INFORMATION on any car or make try our HELP Pages. 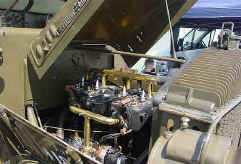 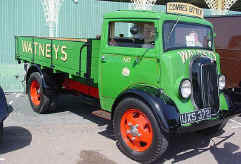 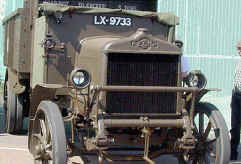 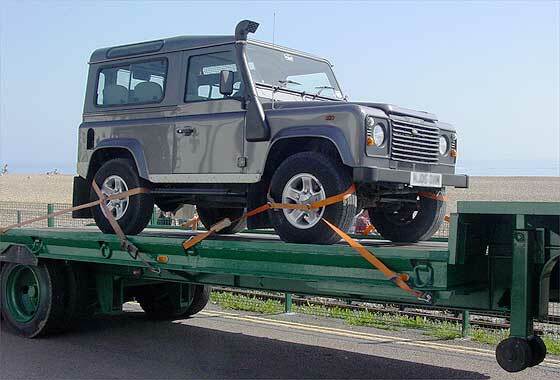 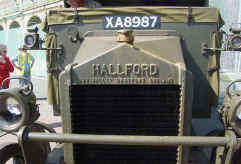 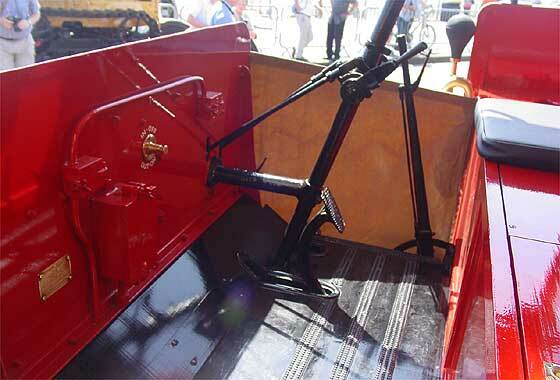 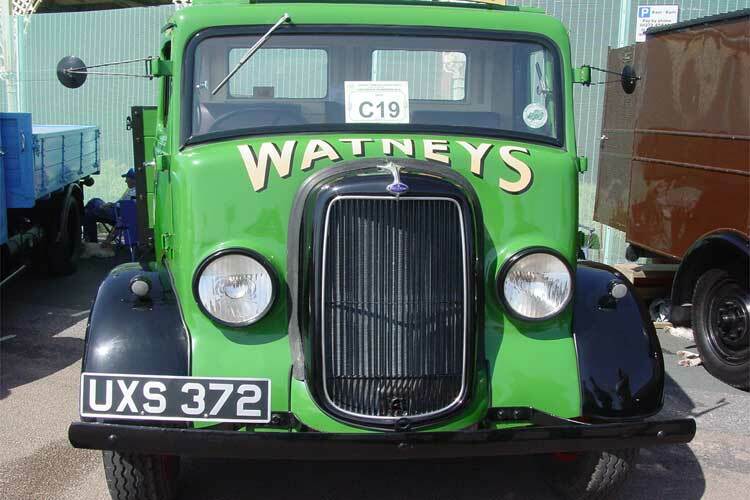 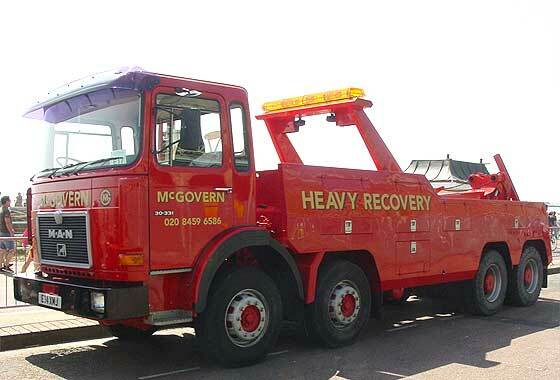 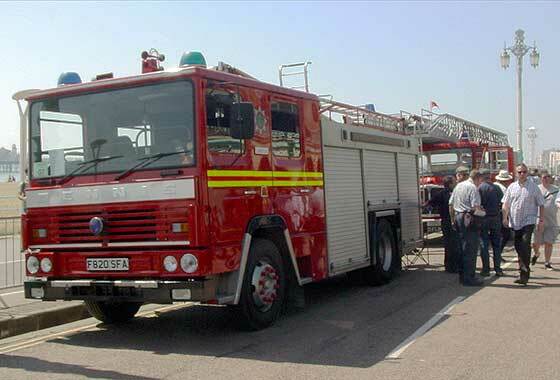 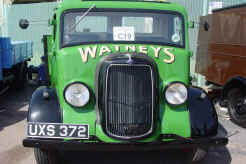 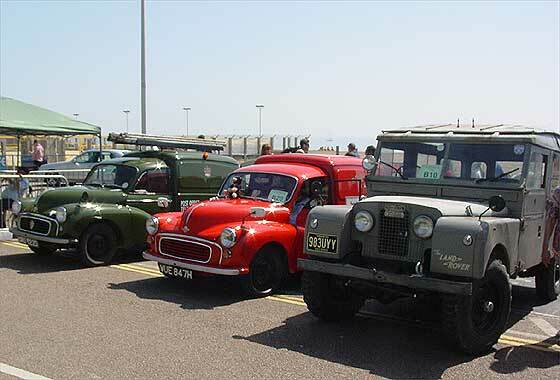 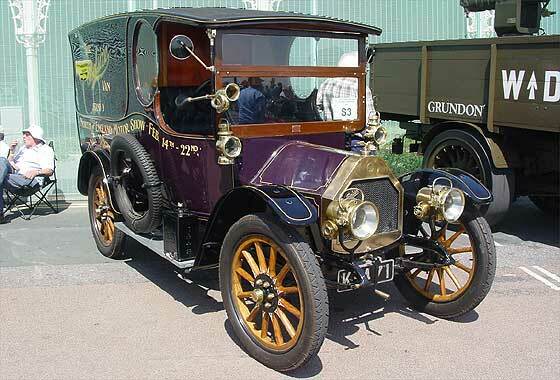 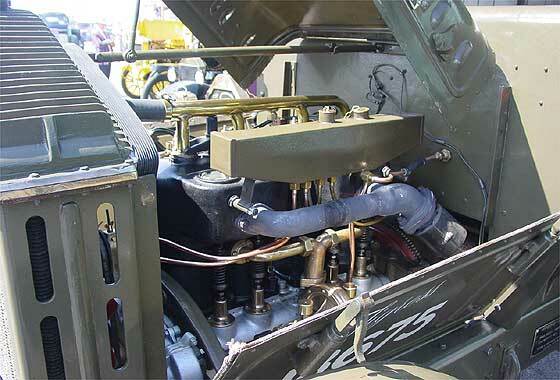 and are a small selection of many hundreds of vehicles on display ! 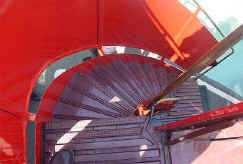 Please Click on the panoramic photo below to see full SUPERSIZE details ! ! 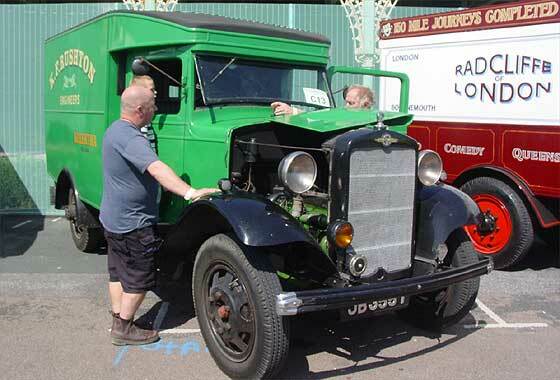 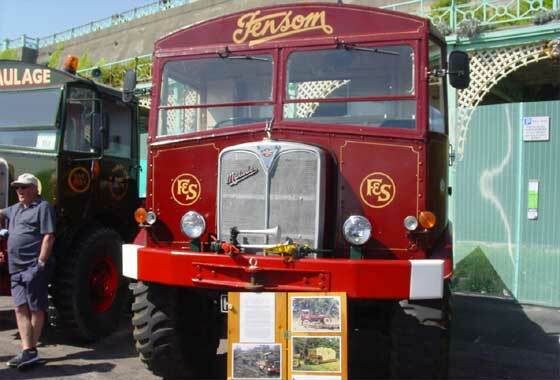 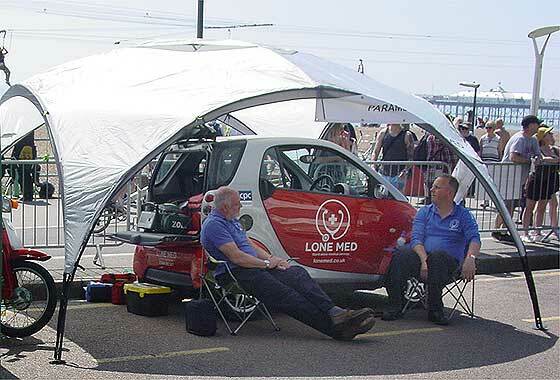 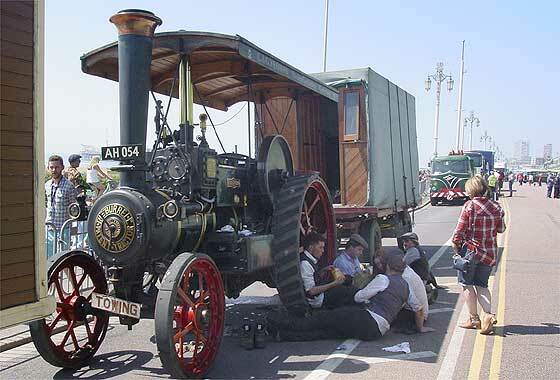 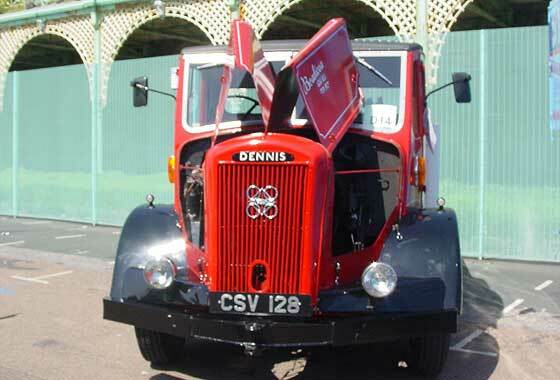 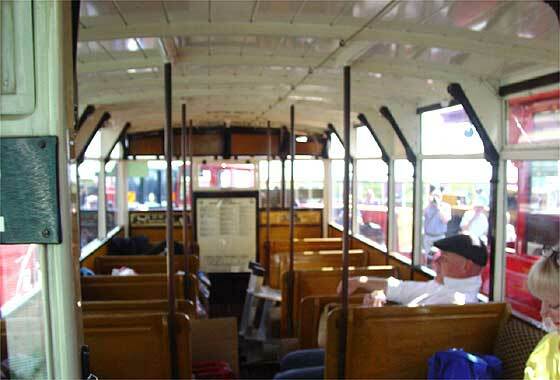 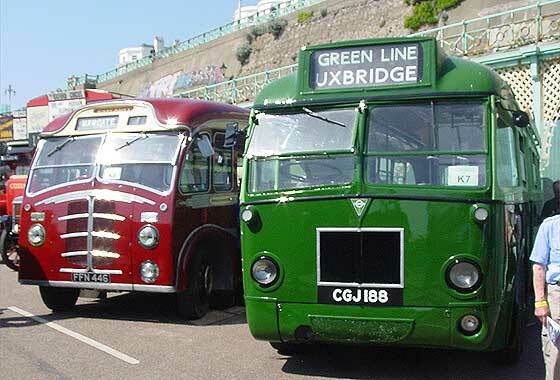 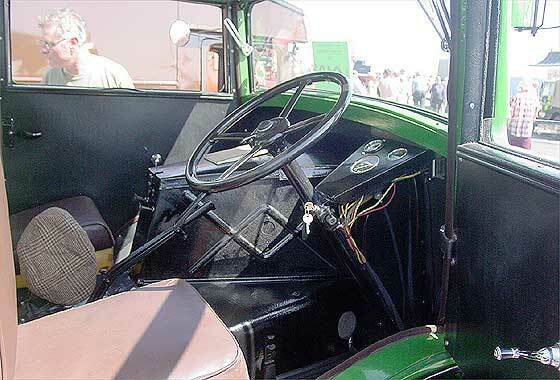 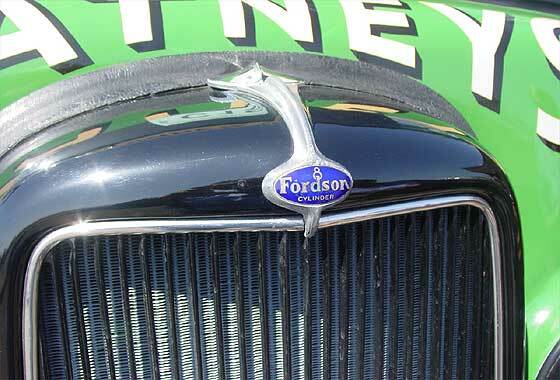 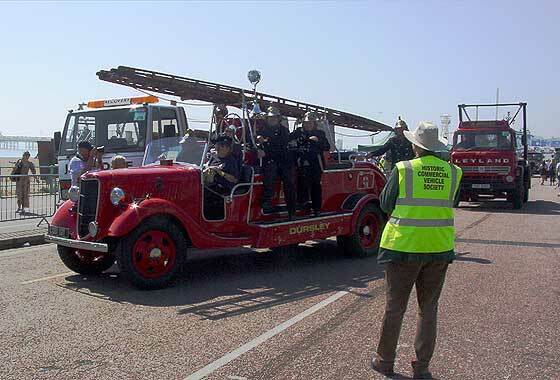 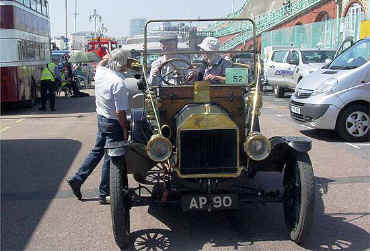 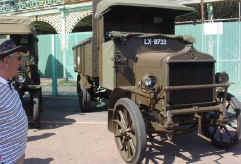 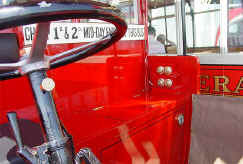 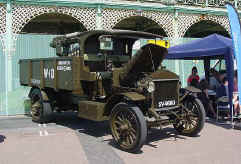 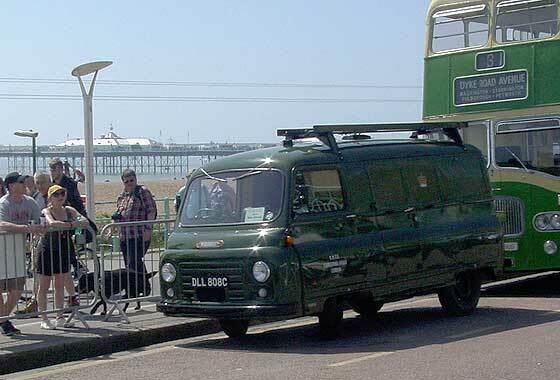 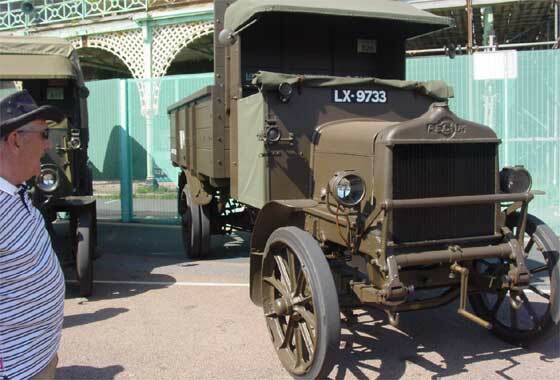 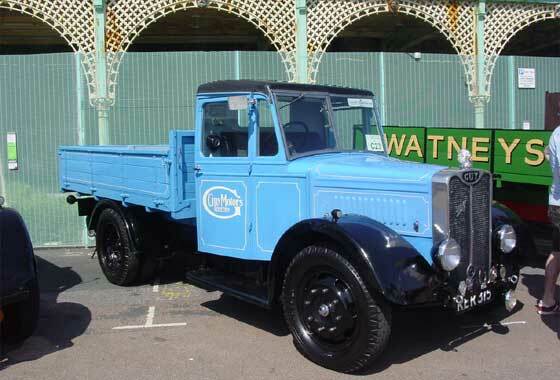 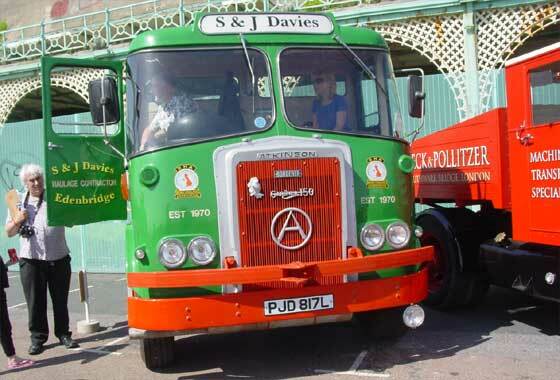 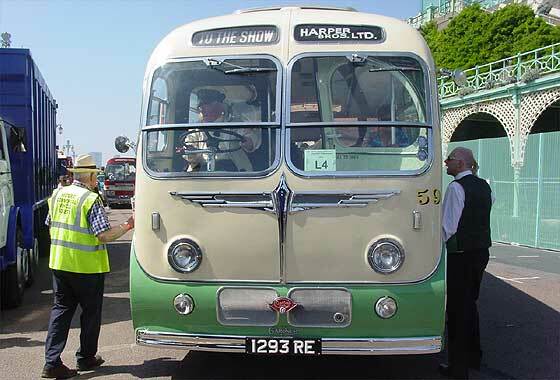 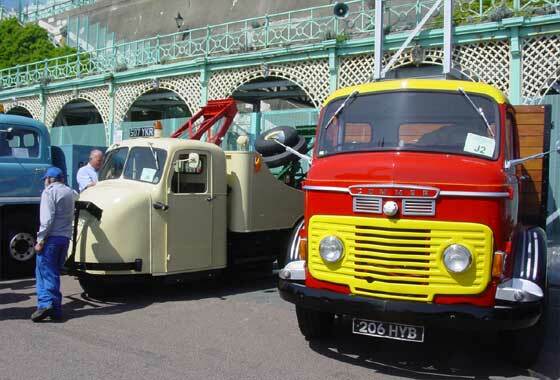 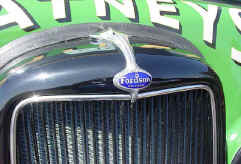 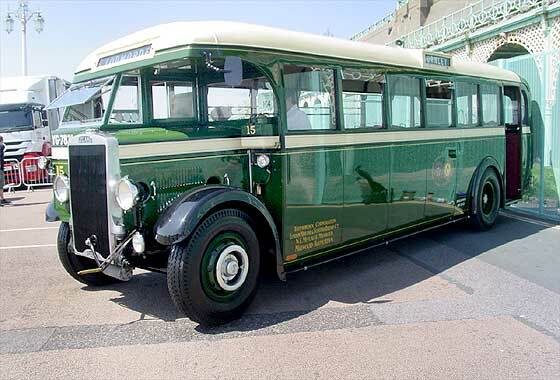 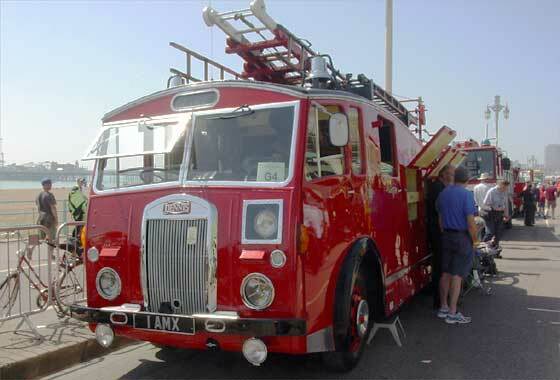 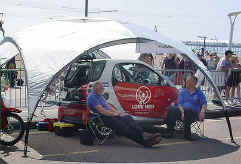 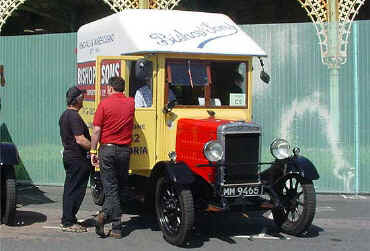 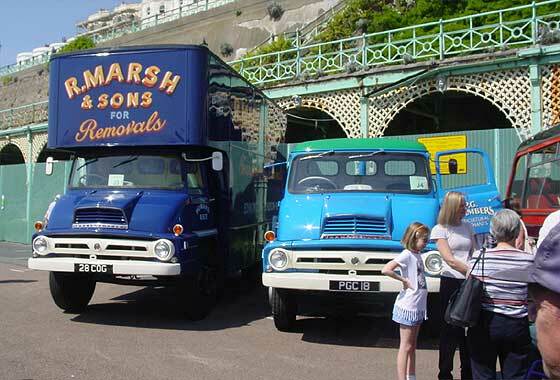 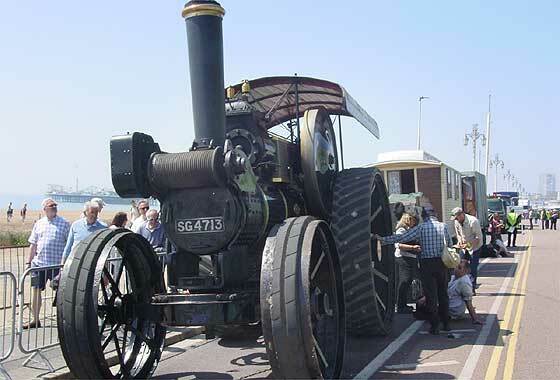 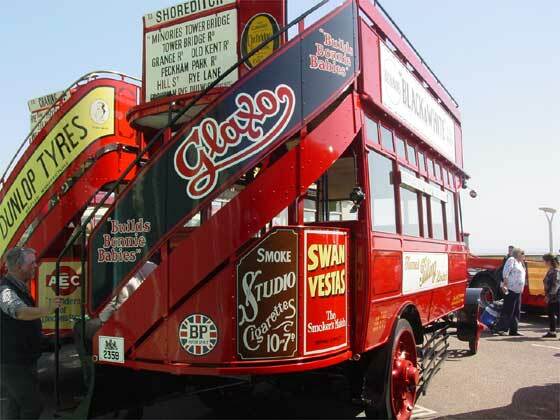 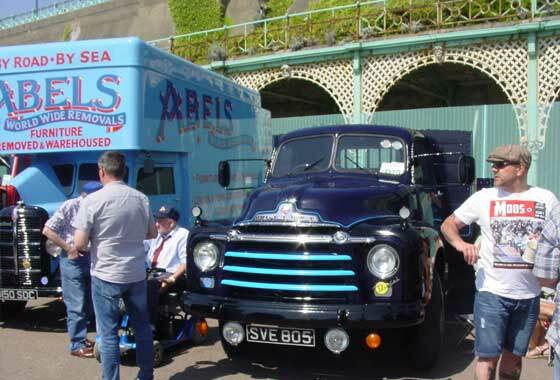 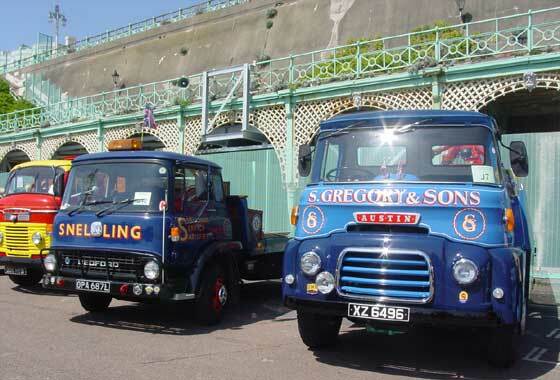 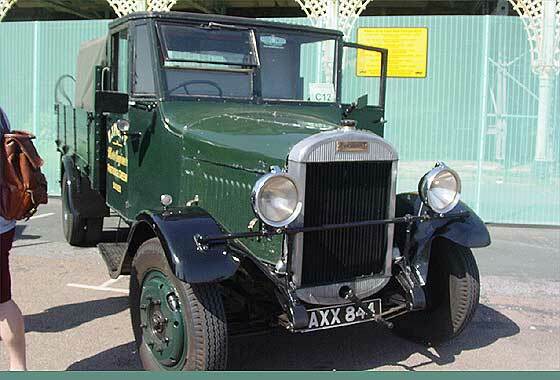 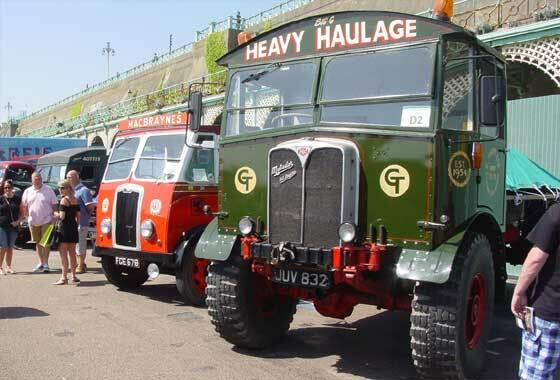 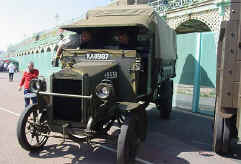 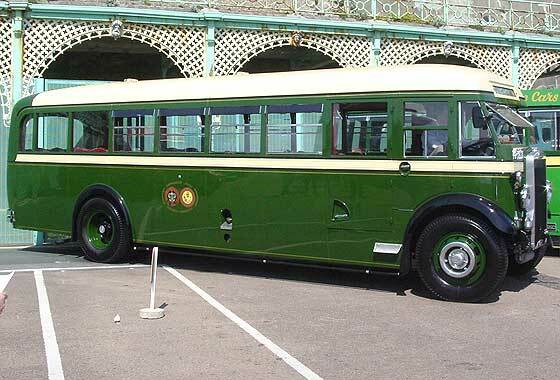 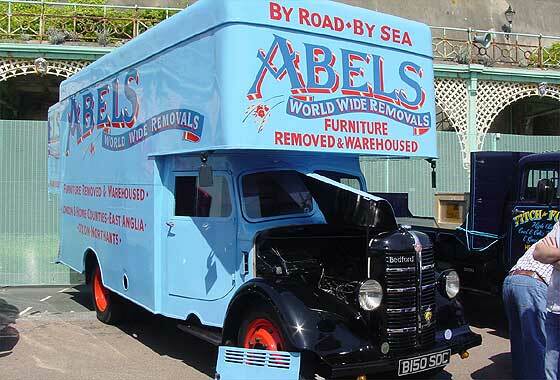 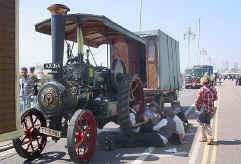 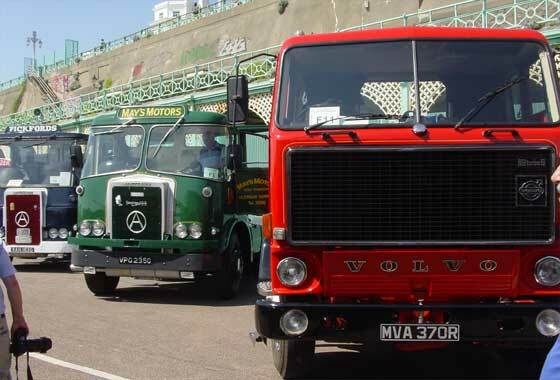 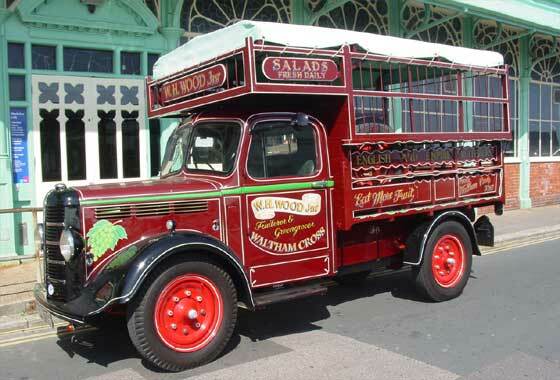 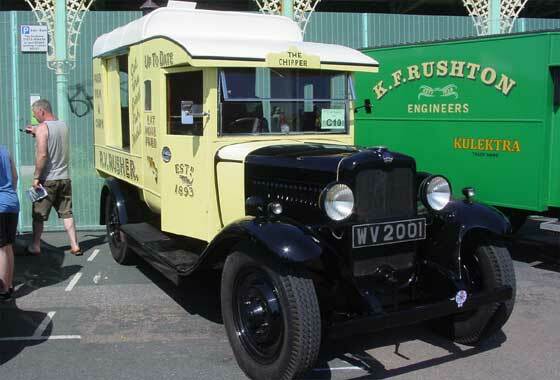 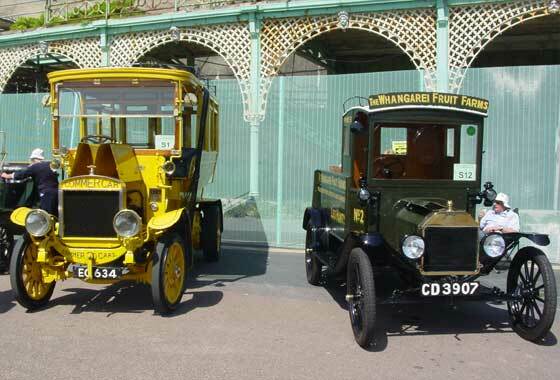 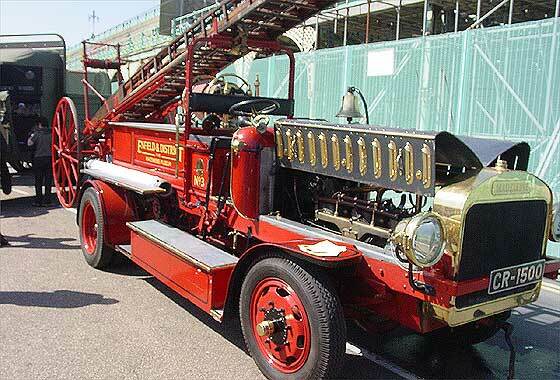 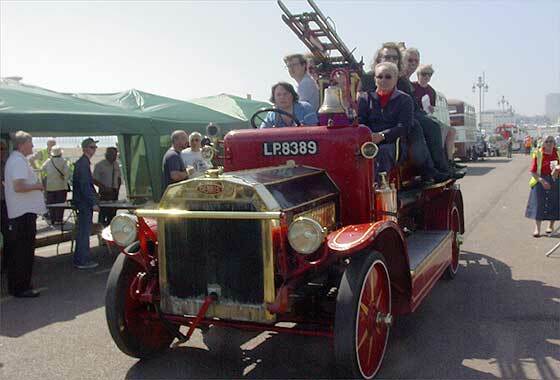 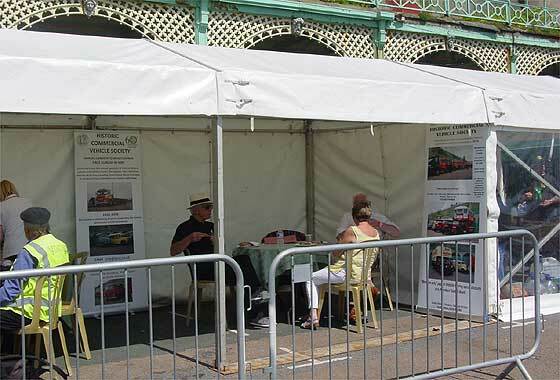 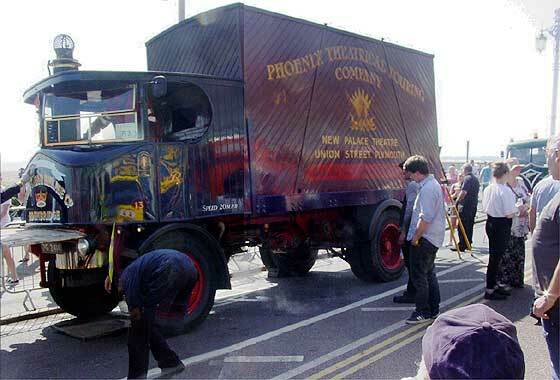 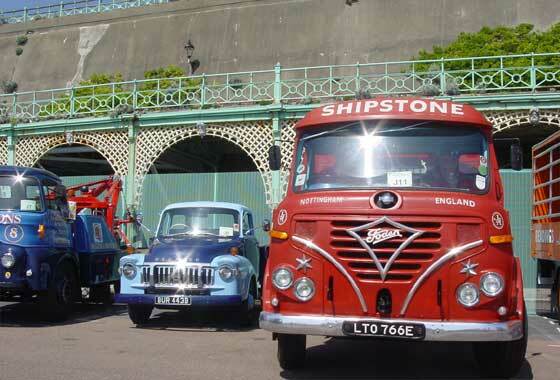 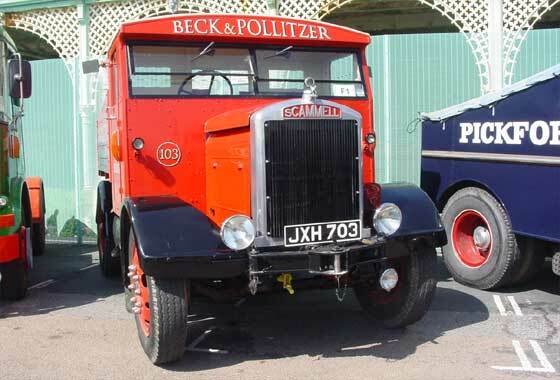 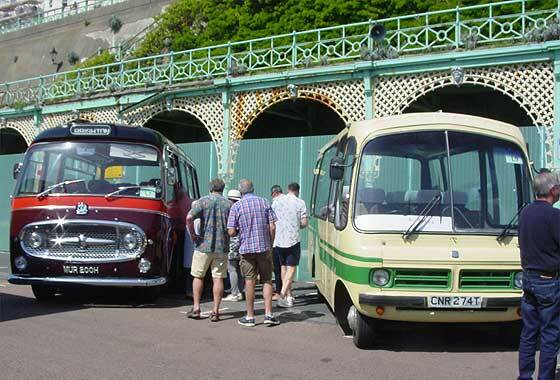 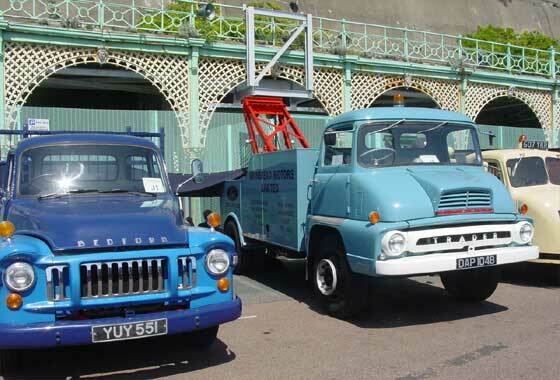 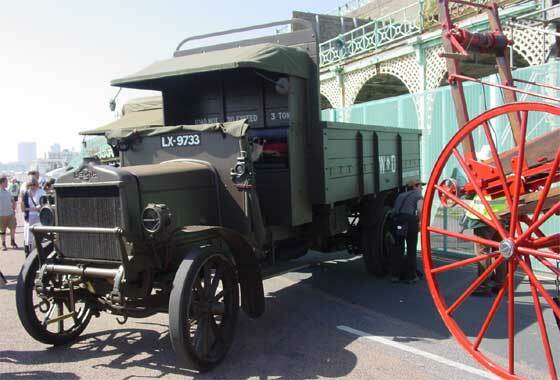 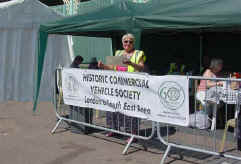 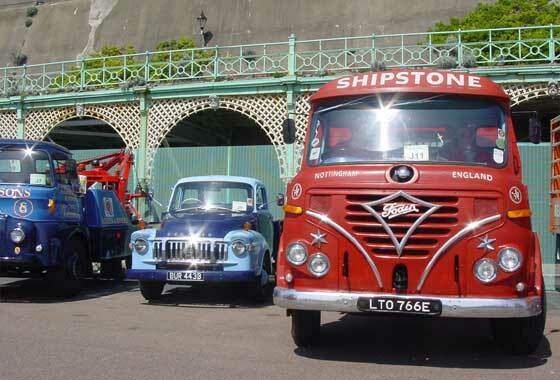 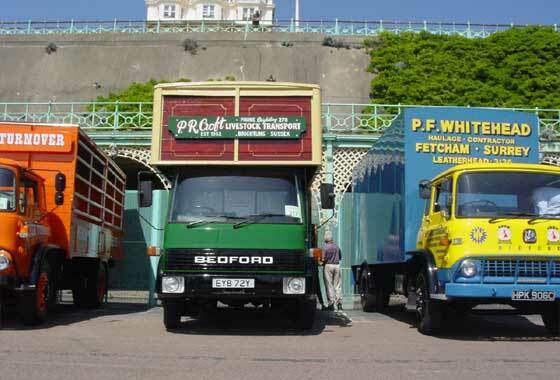 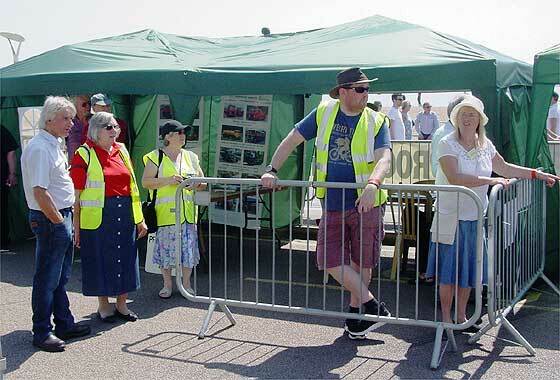 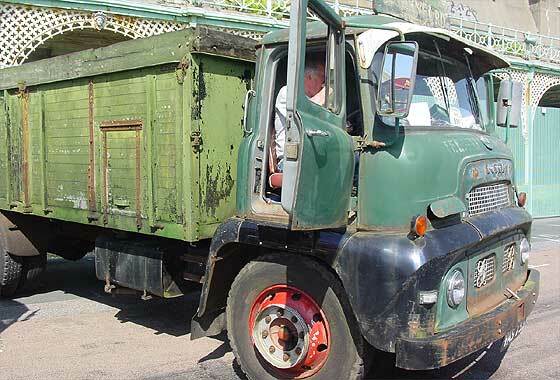 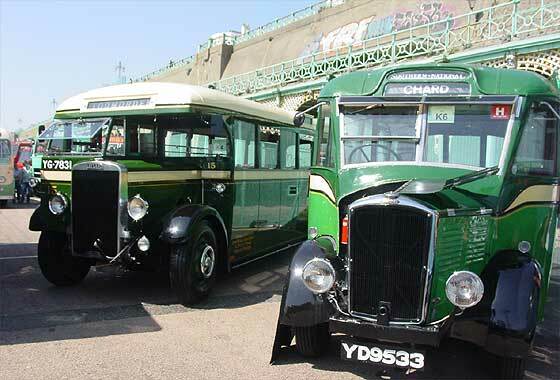 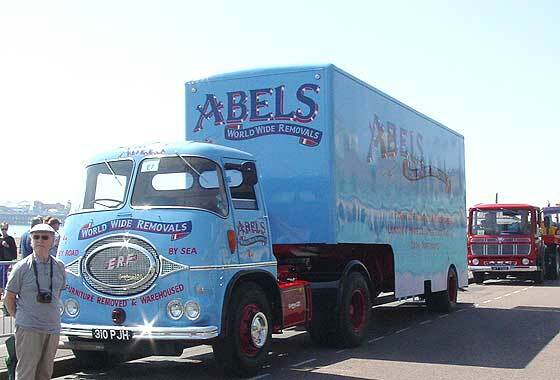 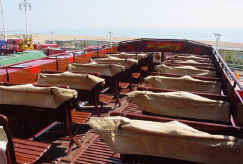 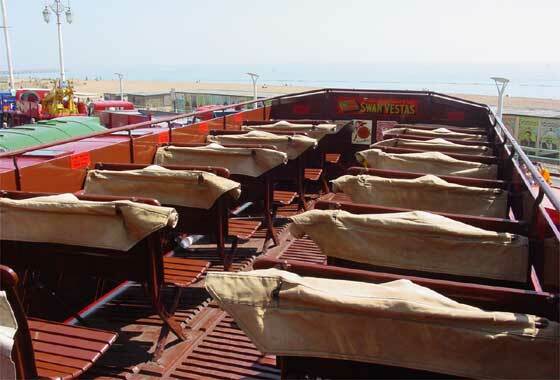 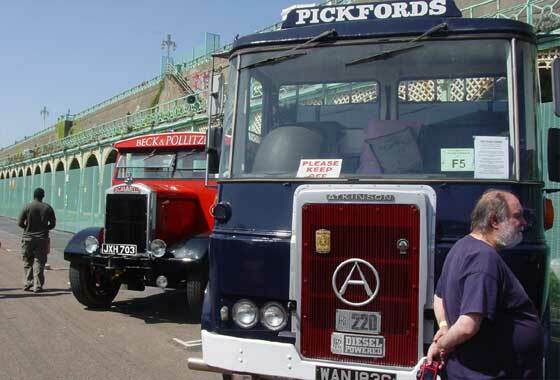 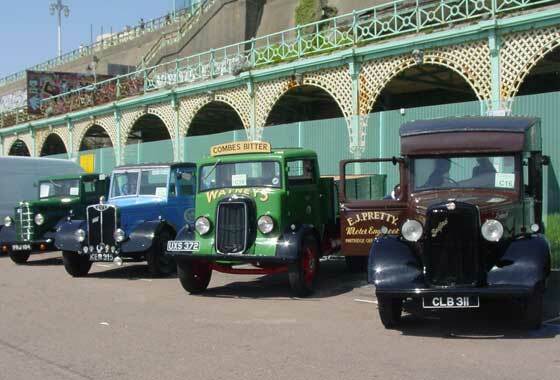 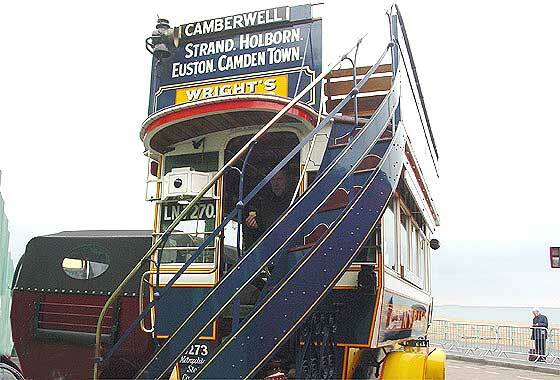 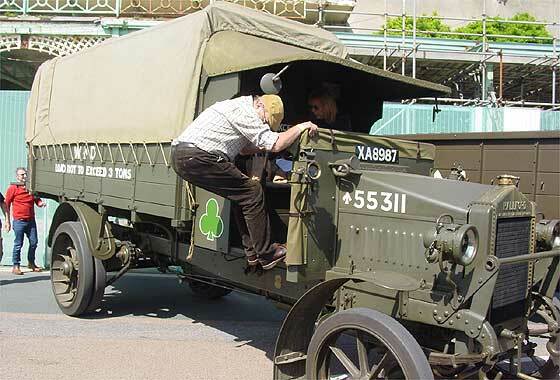 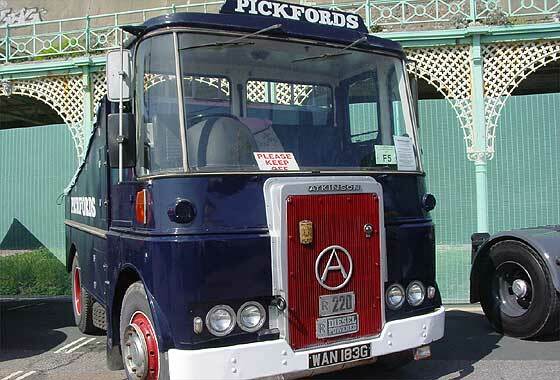 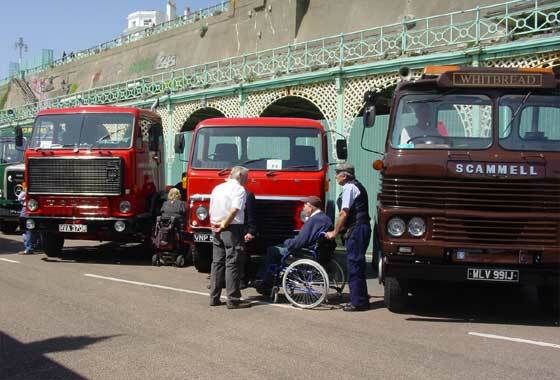 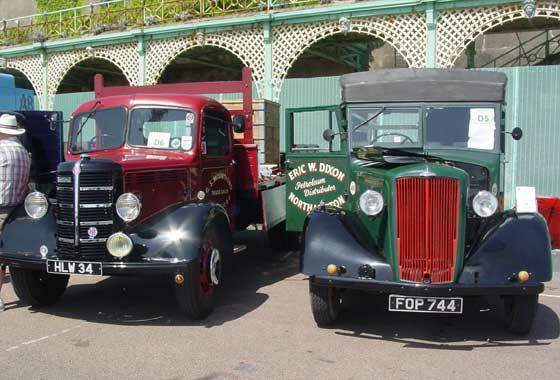 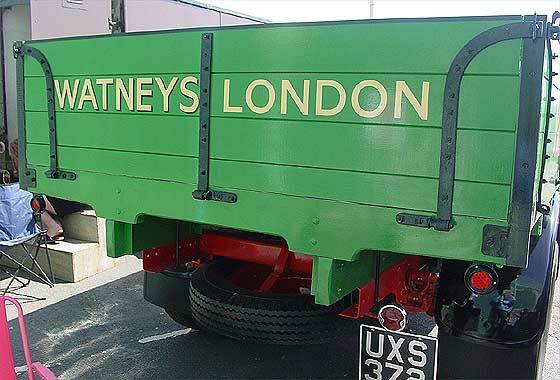 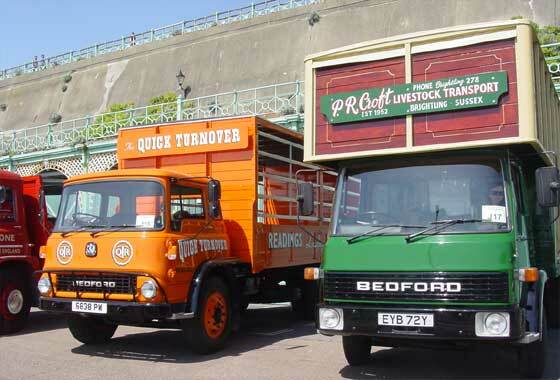 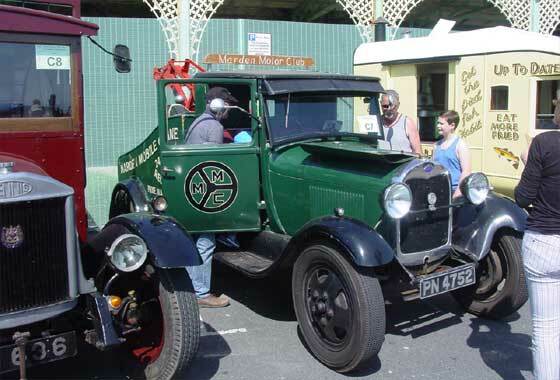 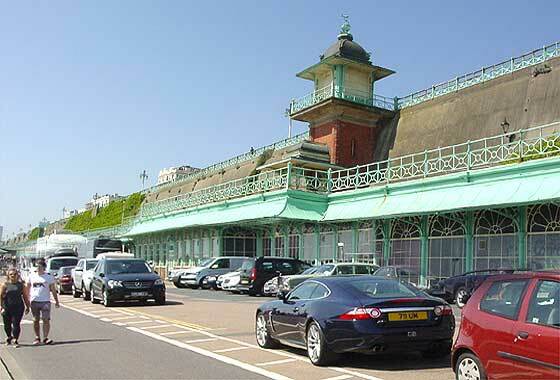 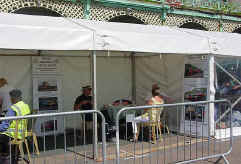 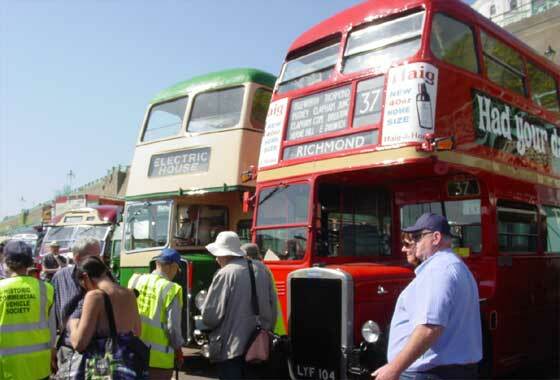 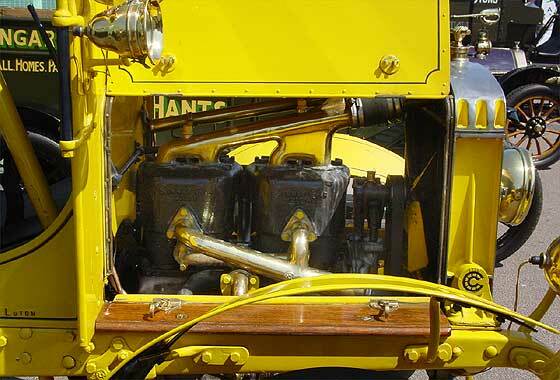 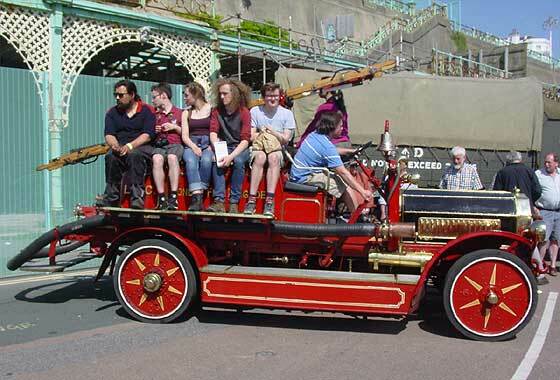 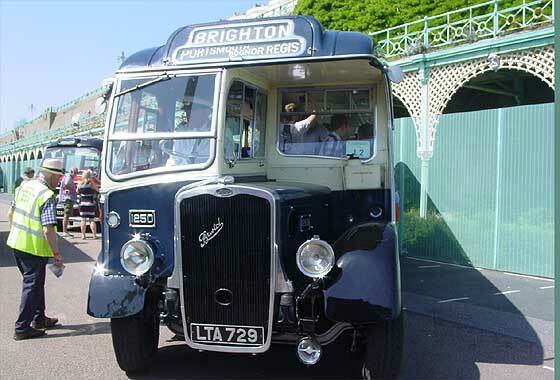 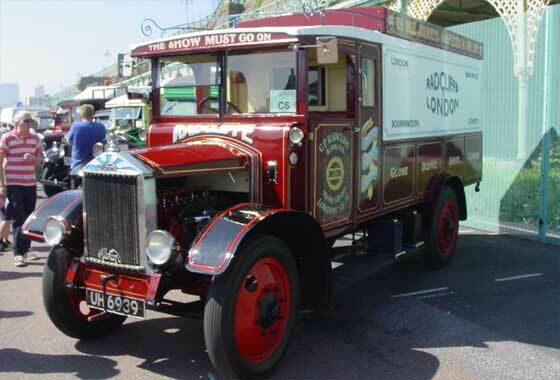 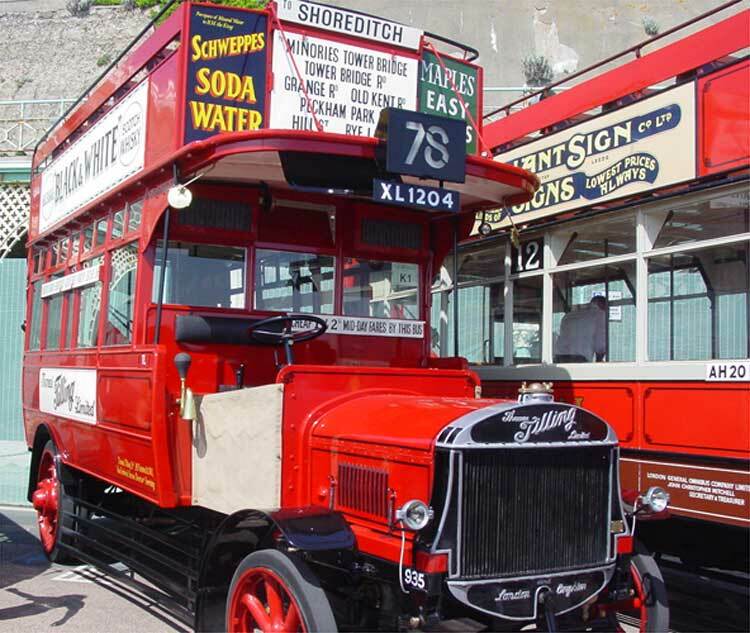 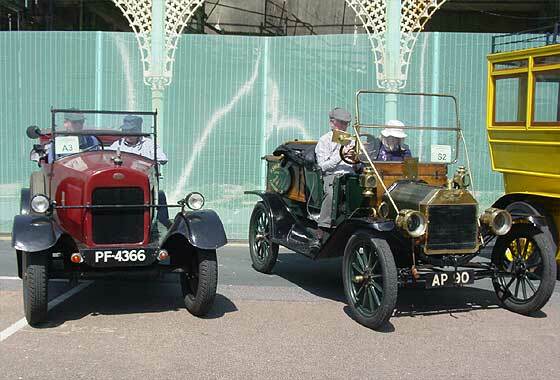 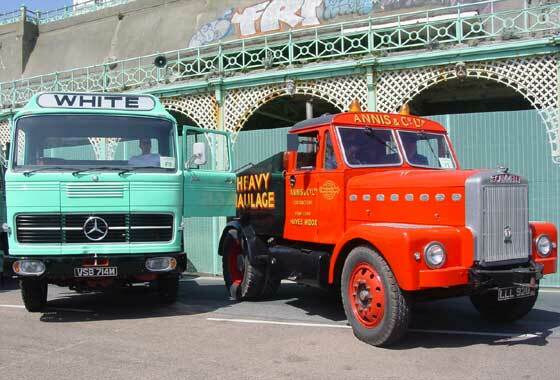 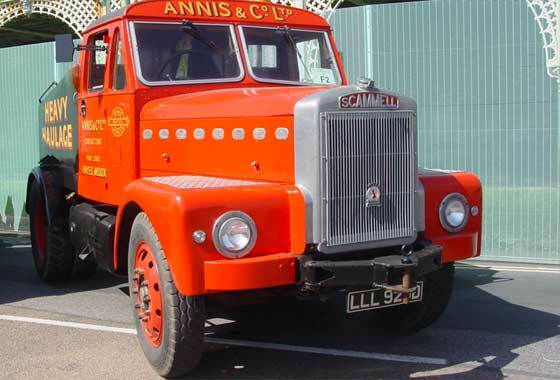 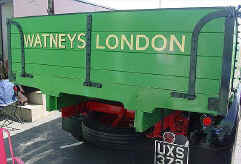 Historic Commercial Vehicle Society's 57th London to Brighton Run finishes at Madeira Drive, Brighton.